Pinball used to be a one-player game and the best you could get is a multi-ball machine in which you could play two or three balls at a time. But an artist upgraded pinball into a two-player game. 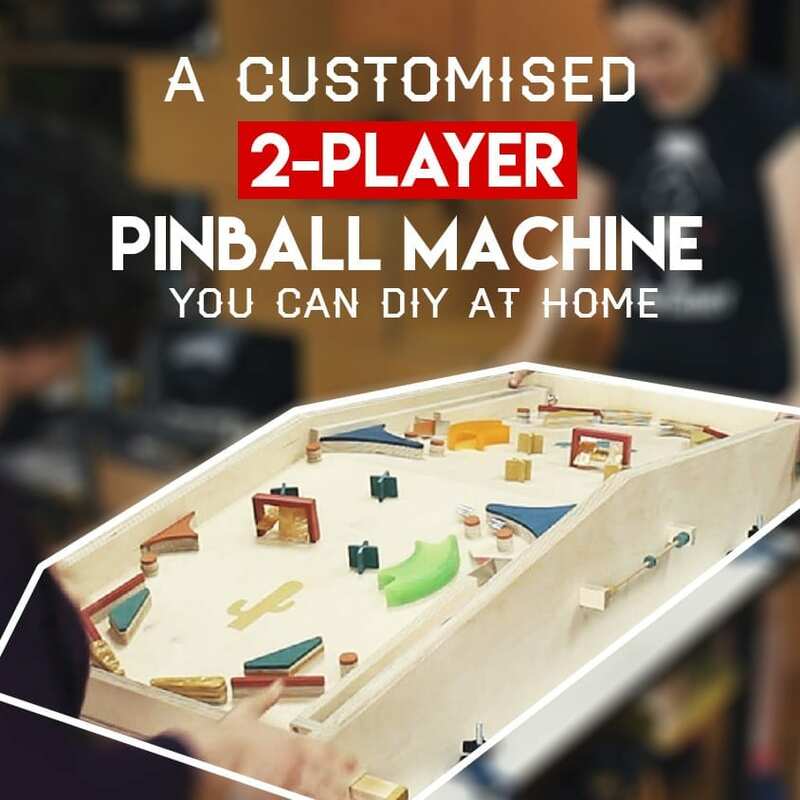 Cristiana Felgueiras from Get Hands Dirty signed up for the Inventables challenges and made this awesome two-player pinball machine out of scratch. In her video, she said that the “initial concept was to pick up a popular single-player game and give new meaning by dislodging its solitary purpose turn it into an interaction with another human being.” The result was her 2-Player Pinball Game. This customized machine is made of colored MDF acrylics, aluminum and plywood. And the setup features an end-to-end gameplay with a slope elevation on the middle so both players can send and receive balls while playing. You can check out her design and do it yourself by visiting Inventables. Looking for more pinball machine related articles and information? Visit our blog to stay in the loop with the latest news and updates.